You are here: Home | Exhibitor search | MK ENTERPRISE INC.
MK Enterprise INC, located in Tokyo, Japan is established in 1969 and has been in gift item business for more than 48 years in Japan. We offer wide range of products including license items such as HELLO KITTY, original-design gift items, EVA sandals, shoes, Japanese animation items, Japanese foods, general gifts, and etc. Our strength is to plan original items which contribute to clients’ sales and to materialize the planned original items by using wide-range of cooperating factories located in Japan, Korea, China, Taiwan and other countries. Most of our products we offer are our original. Our wide range of sales channel including fancy shops, variety stores, convenient stores, DIY shops, pharmacy stores, discount stores, and etc is also our strength when we work as distributer here in Japan. When planning products, we add ‘Kawaii (Cute)’, ‘funny’, ‘interesting’, ‘Cool’, ‘WOW’ or such as a key factor in planning product which differentiates our products from others. 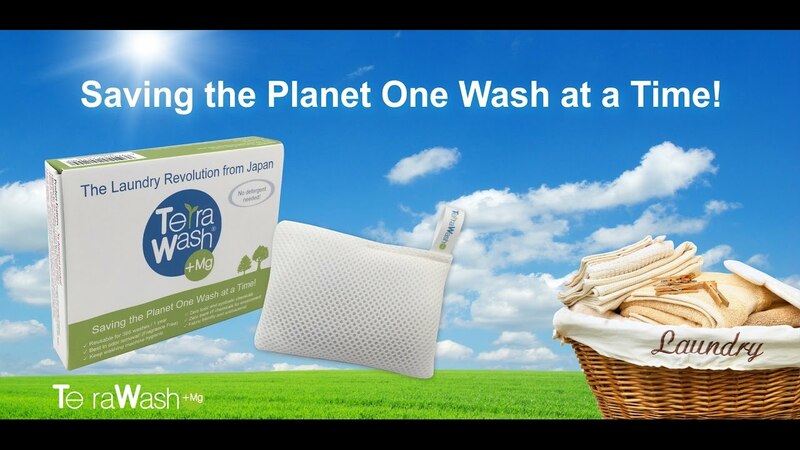 Terra Wash+Mg, Eco Laundry sachet is filled in 99.95% pure magnesium clean your clothes as effectively as laundry detergent and it is Reusable for 1 year. due to the no suds, it doesn't need for rinse cycle, saving power and water consumption.